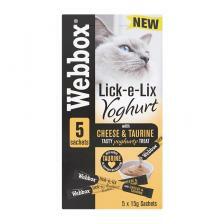 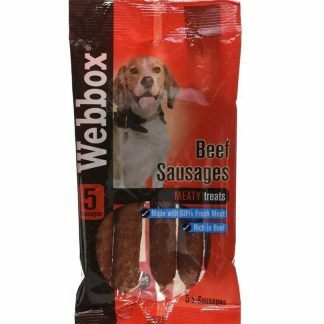 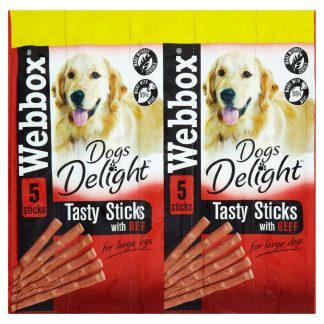 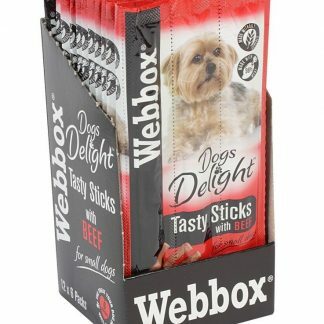 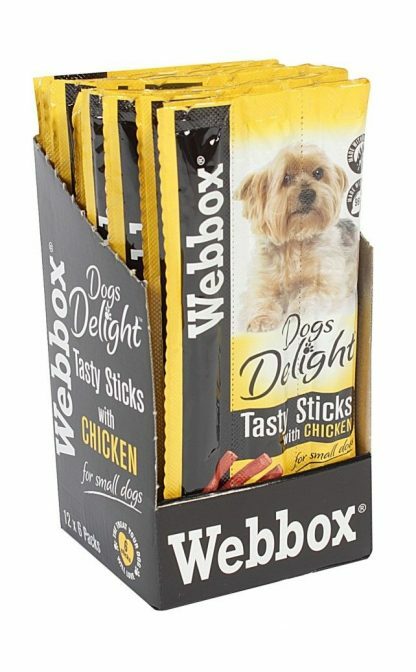 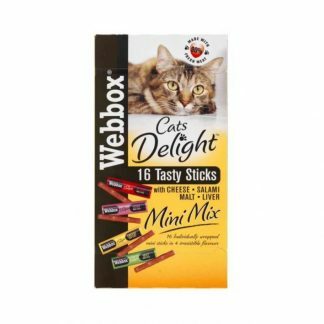 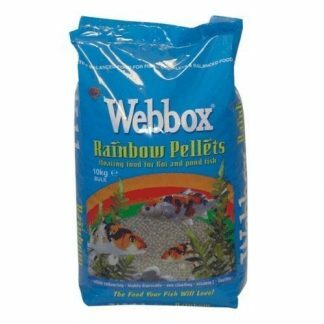 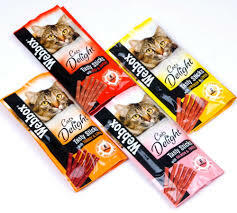 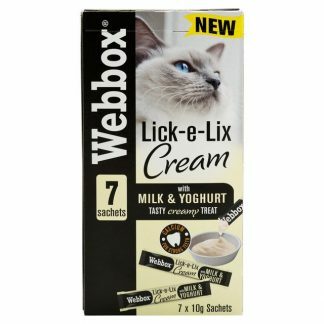 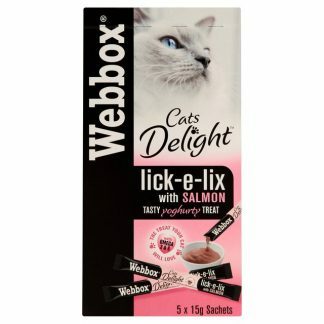 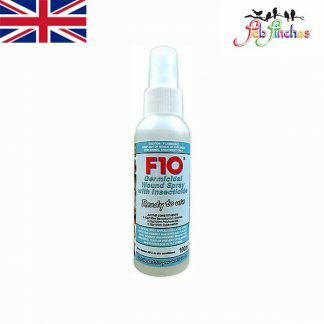 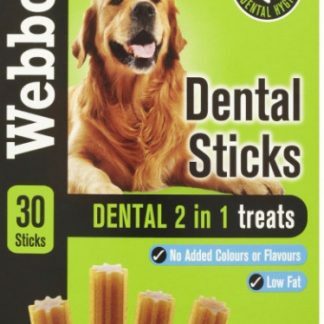 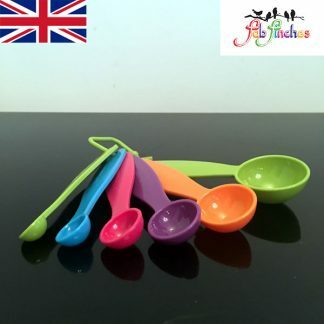 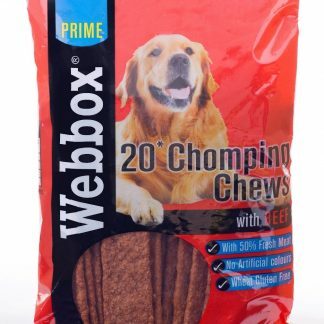 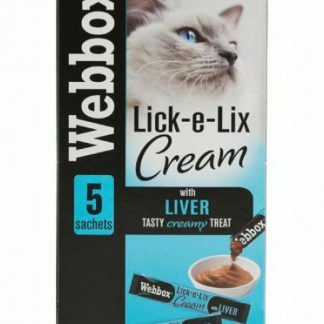 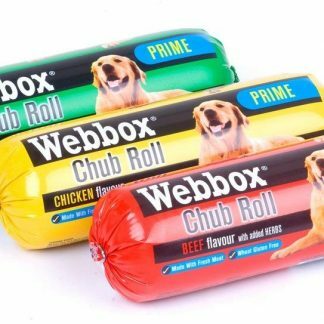 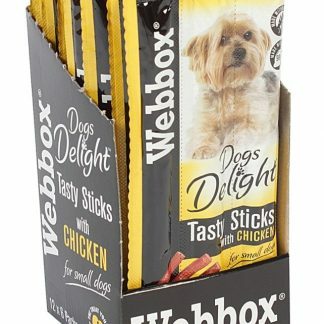 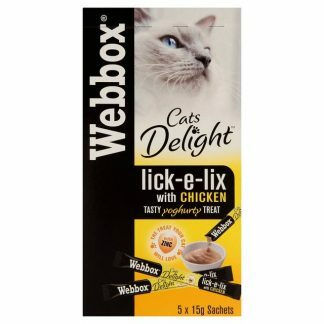 Webbox Dogs Delight sticks are a complementary pet food for dogs. 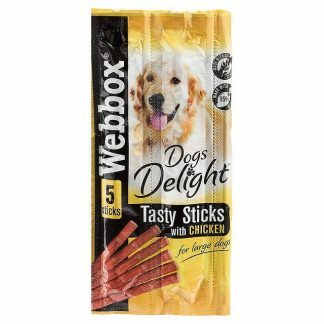 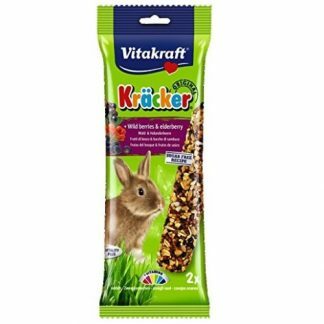 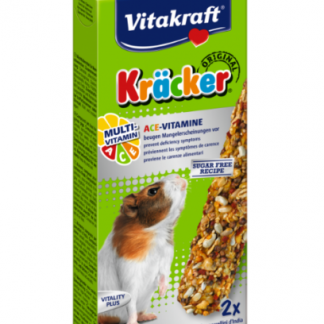 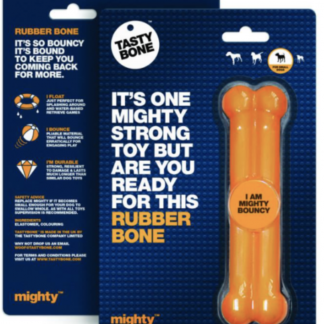 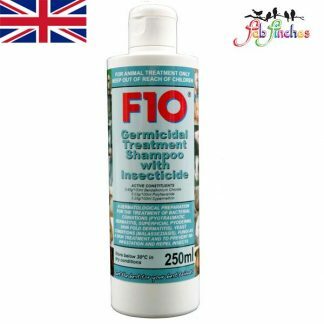 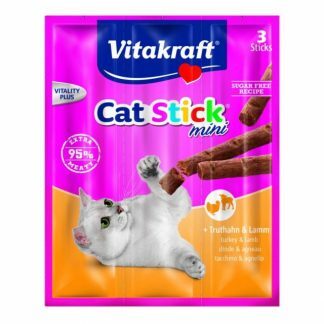 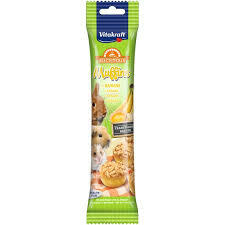 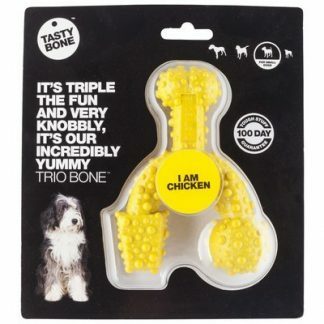 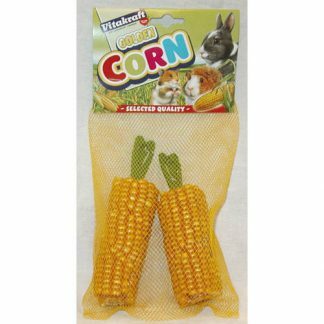 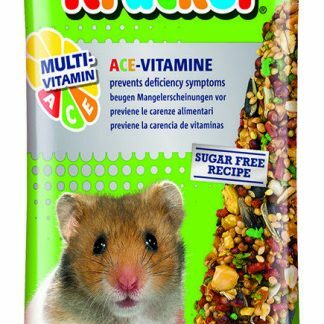 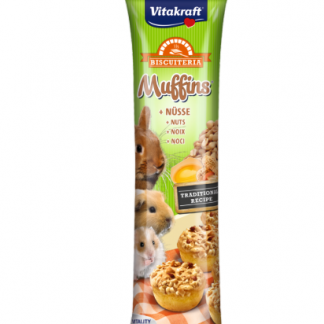 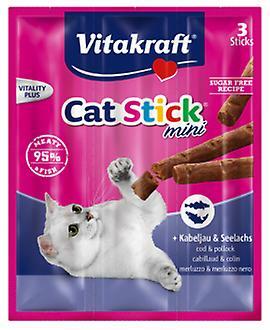 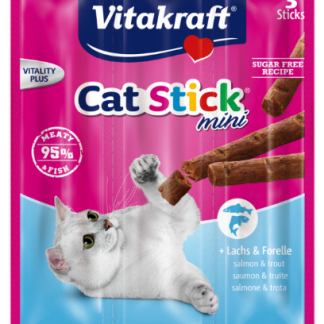 The moist meaty sticks have been specially designed to allow feeding to small dogs as a tasty treat at any time of day. 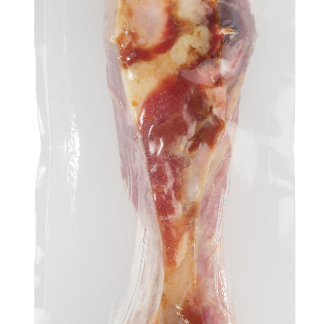 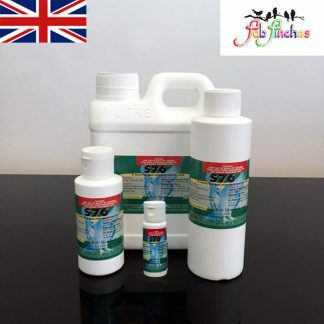 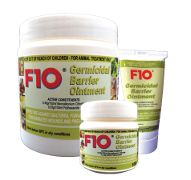 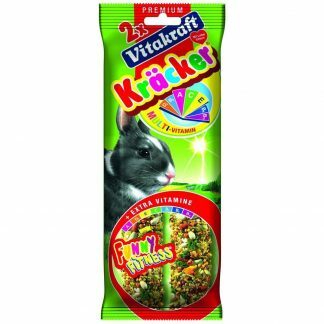 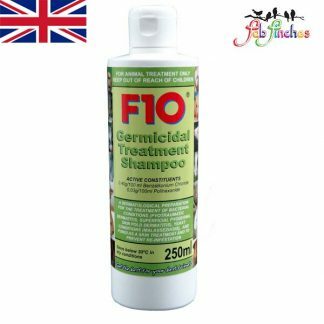 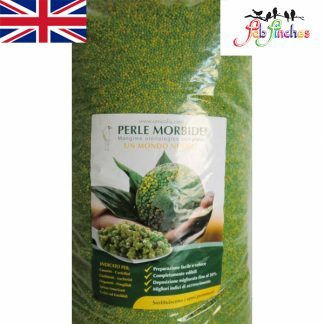 Chicken Composition: Meat and animal derivatives (min 6% chicken), minerals.